Courtney Diehl as a Practice manager joined the PHAH Team in 2016 to lead our surgical nursing staff. She is a member of the Association of Animal Behavior Professionals and is currently completing certification in Ultrasound Fundamentals. In her free time Courtney enjoys being with her family and putting her creative skills to work. She is currently publishing a children's book called "Good Night Sun, Good Morning Moon." Holly joined the PHAH team in July 2015 as a Customer Service Representative, with nearly ten years of customer service and management experience. She loves meeting and greeting clients at the front desk, as well as getting hugs from all the pets that walk through the door. Holly has since transitioned into an Assistant Manager role at PHAH, and is enjoying the new challenges and responsibilities that come along with it! Holly was born and raised in Northern Kentucky, attending Notre Dame Academy and Northern Kentucky University as an honor student. She spent her childhood committed to dance, including traveling with her competition team as well as having several roles in The Cincinnati Ballet Company’s production of “The Nutcracker.” Holly is now enjoying being able to coach dancers at the very studio that she was trained. In Holly’s (rare) free time, she enjoys reading, cooking, watching Netflix & Bengals games, and spending time with her family & fur baby. Kelti became part of the PHAH Team in 2015 with four years experience in customer service and the nickname "Snow White," indiciative of her strong desire to work with animals. 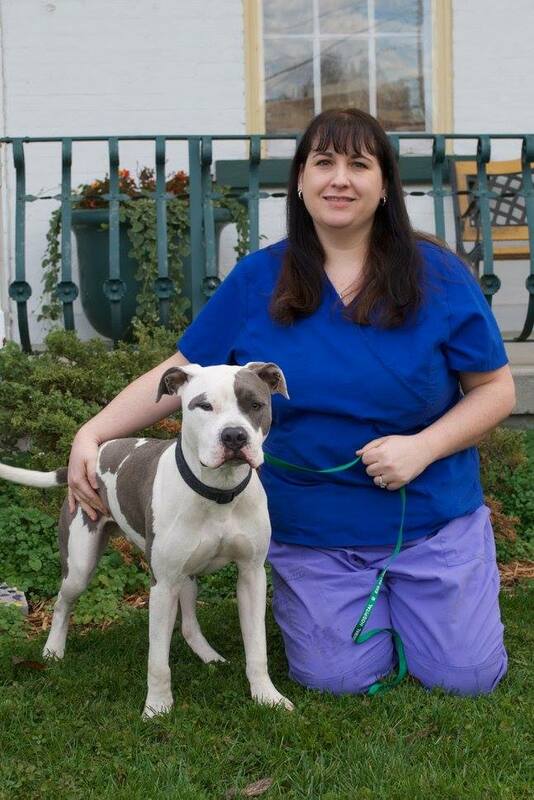 She is our Lead Kennel Technician who cares for your babies while you are away. Kelti pays close attention to the operations of our boarding facility and develops bonds with each of our guests. 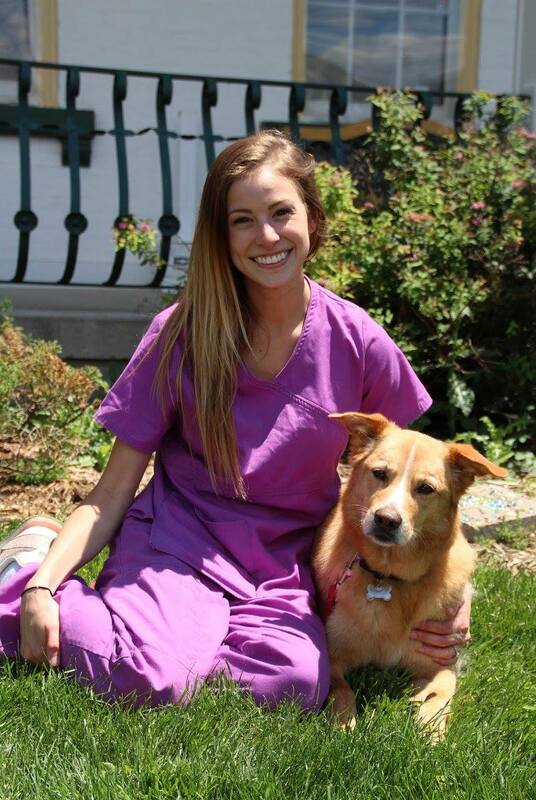 She is a certified Veterinary Support Assistant, helping the nursing team as needed, and has completed a series of educational seminars specifically designed for Brusher/Bathers covering animal handling skills, safety, and techniques for brushing and bathing. Kelti is mom to two dogs, two ferrets, and two cats, and enjoys spending time with her husband while he isn't trying to deter her from having a zoo at home - if she could, she would adopt everything that needed a home! She and her husband also run a small rustic home decor business, Coda Co., in their spare time. They love to camp and spend time hiking at Red River Gorge with their dogs, sharing their love of nature. She is artistically inclined and loves to paint and draw. Norma joined PHAH in 2008 and her first priority is to make you and your pet feel at home each time you walk in our door. 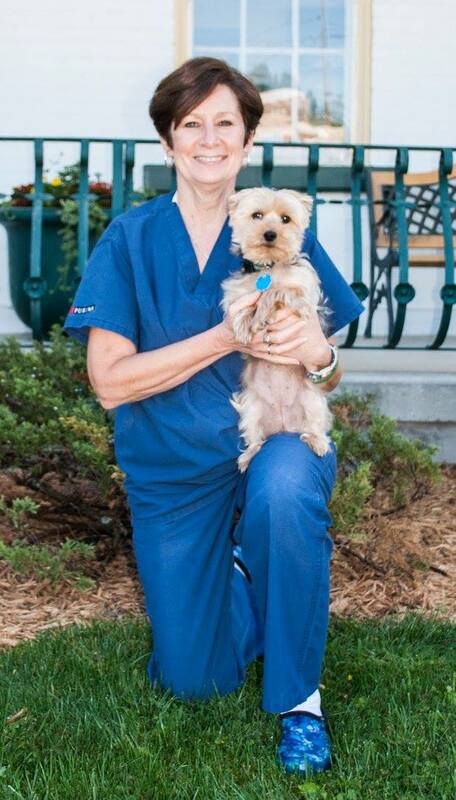 Norma lives in Park Hills with her husband, Phillip, and their four dogs. With two sons and a granddaughter to keep her busy, Norma still finds time to stoke her gardening passion, even digging in the dirt in the PHAH flower beds on her day off! Her favorite part about being on our team is the close connection she makes with every one of our clients. 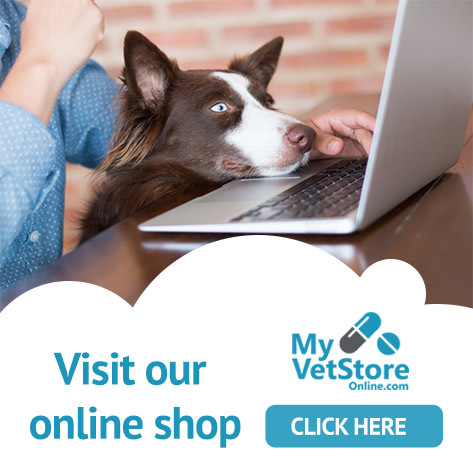 Malinda came to Park Hills Animal Hospital in 2013. She is a member of the National Dog Grooming Association, has been grooming dogs and cats since 1998, and loves getting creative with her skills while grooming mixed breed dogs. Malinda offers grooming services until 9:00pm Monday through Friday. She lives in Ohio with her husband, daughter, son, four dogs and two cats. Jill is a KY native who grew up on a farm with lots of animals, including show horses. 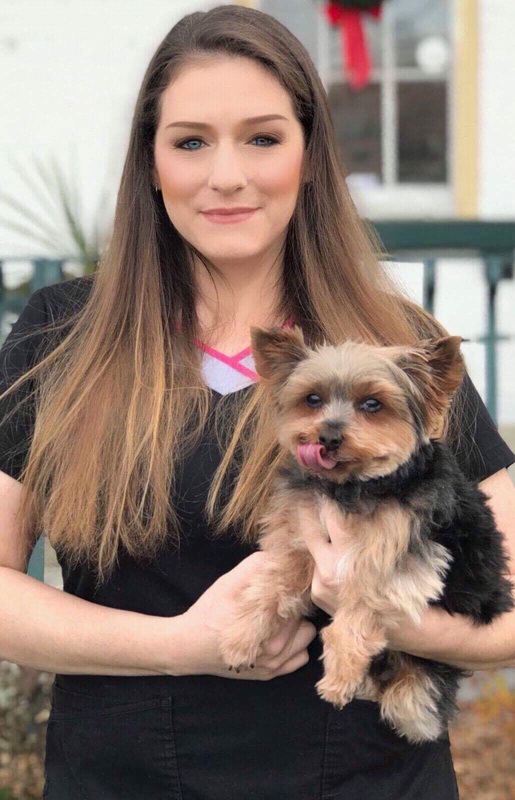 She began her career at PHAH in 2016, after ten years in the industry as a Certified Professional Pet Groomer, and has her degree in Veterinary Technology. and assist in dental procedures as well as surgeries. 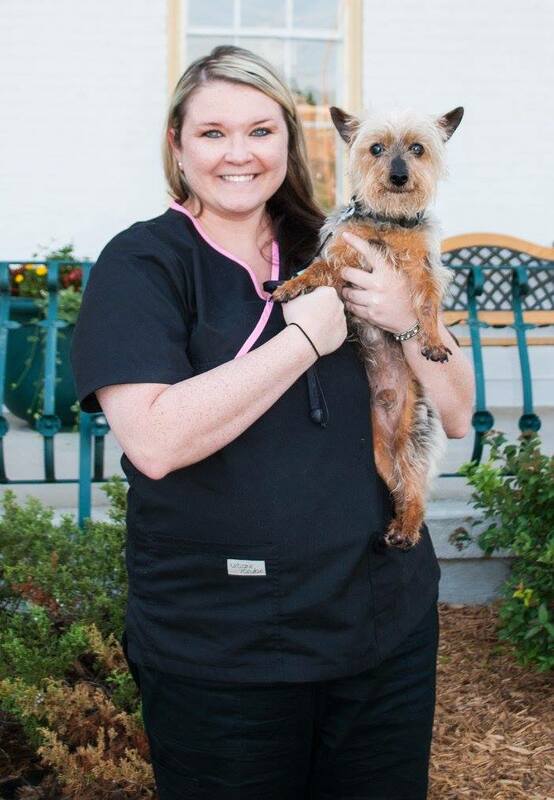 Jill says, after ten years as a groomer, "I've decided to move forward with my passion for animals and be the technician that I was destined to become. I take pride and pleasure in my job, and love being a Surgical Technician. I learn new things every day and I'm so happy to help our patients get well. I'll be a tech until I retire! Animals are my life and I'll continue to care for them for the rest of my life. I'm very happy working at PHAH. We have a great team here." Spending time with my two daughters, 2 granddaughters, 2 dogs and 2 cats. Riding is still one of her favorite hobbies, and her passion was passed down to both of her beautiful daughters, whether riding for pleasure or showing, and they both love animals just as much as she does. Shannon joined the PHAH team in July 2017 as a surgery technician. 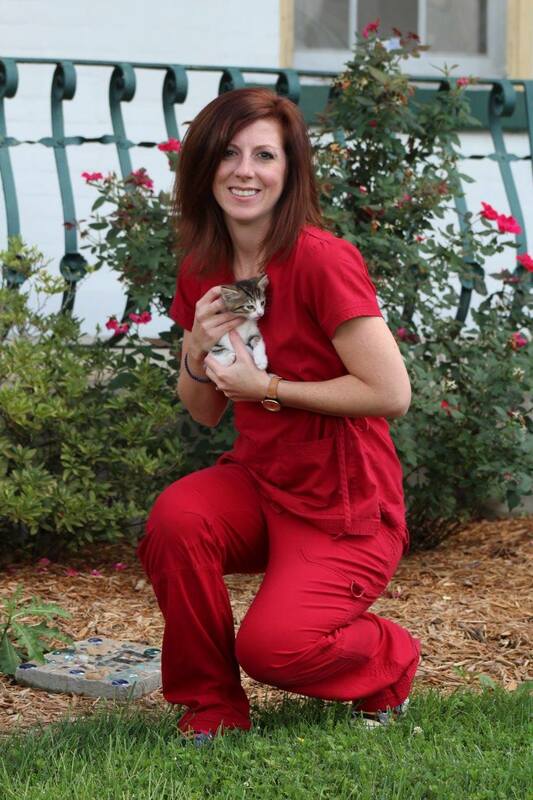 She graduated from Morehead State University in 2009 with an Associate’s Degree in Veterinary Science. Shannon came to PHAH after four years of ER experience, and has been a wonderful asset to the PHAH staff in many emergency and surgical cases. Shannon likes to spend her free time with her daughter and also volunteers her time with the Burlington Spring Horse Show. Emily is a Northern Kentucky native, proud sister and aunt, and UL Cardinals fan. After spending 8 years in Denver, CO where she developed an even greater love for the outdoors, she could no longer escape the gravitational pull of home and moved back to the area to be with family. She has always been an animal lover, horses in particular, and is thankful that her parents allowed her to explore those interests at an early age. Although career ambitions and responsibilities have since taken precedence over hobbies, she hopes to someday find time to enjoy that passion again. Combining her love for the outdoors and horses, her favorite pastime is a day at Keeneland Race Track with family and friends, and she will also always hold dear the experience of hearing live music at Red Rocks Ampitheater (and recommends both to anyone who gets the opportunity). On her days off she loves to be outdoors and hang out with her 13-year-old rescue dog, Phantom, who is suspected by many to be a reincarnated human. They share their home with two cats, Dennis and Moe.